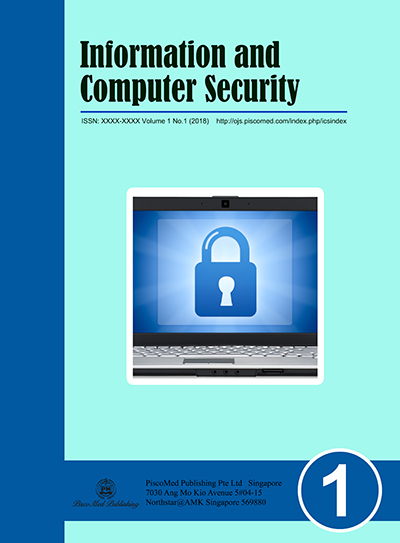 Information and Computer Security is an international Open Access journal that publishes original research articles and review articles related to all areas of information and computer security. 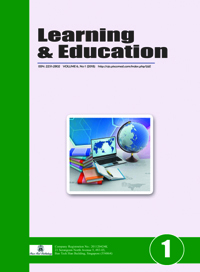 This journal covers education, policies, standards, simulations and control of internet security. 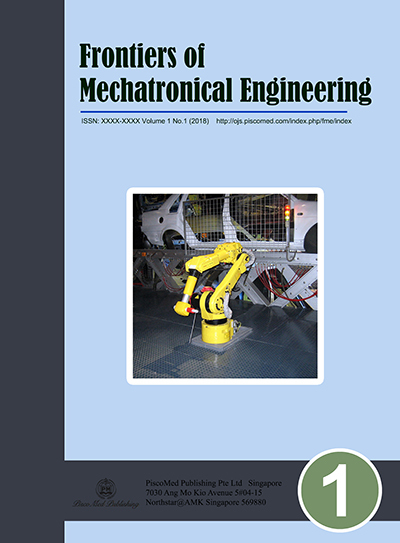 Frontiers of Mechatronical Engineering is an international Open Access journal that publishes original research articles and review articles related to all areas of mechatronical engineering. 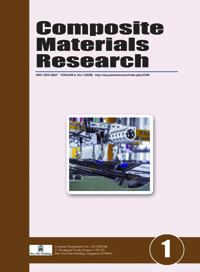 The scope of this journal includes mechanical engineering, electromechanical system, industrial engineering, production engineering, robotics, system design, modeling, automative, nuclear engineering, nanotechnology, computer intelligence, and aerospace engineering. 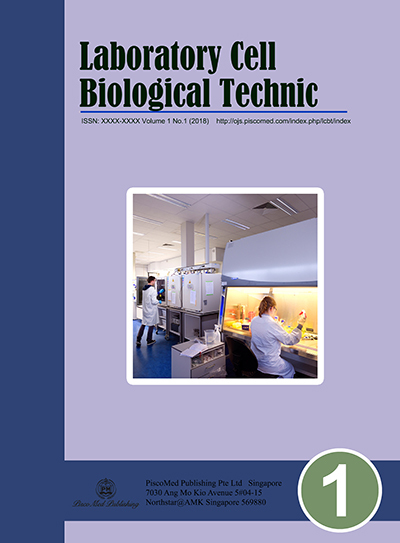 Laboratory Cell Biological Technic is a peer-reviewed, open access journal that publishes reviews, original articles and short communications in all areas of cell biology, including but not limited to organelles and cellular compartments, cellular morphology and function, cell cycle and division, cell growth, survival, and death, cellular disease mechanisms, signal transduction, motility, and stem cell biology. 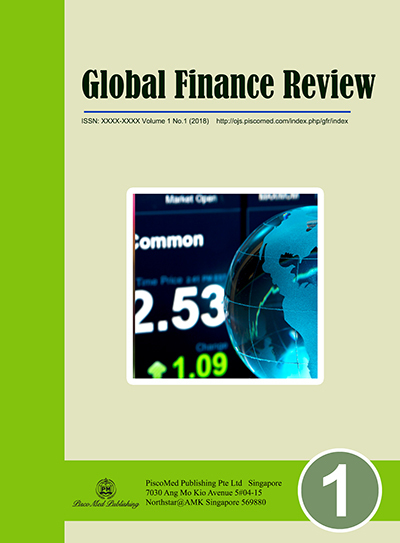 Global Finance Review is an international Open Access journal that publishes articles in the field of finance. 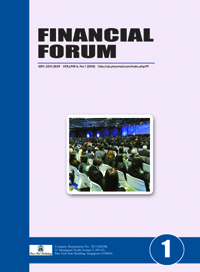 The topics related to Global Finance Review are included but not limited to international finance, corporate finance, insurance, policies, macroeconomics, modelling, trading, market risk, statistical financial, microstructure analysis, and asset pricing. 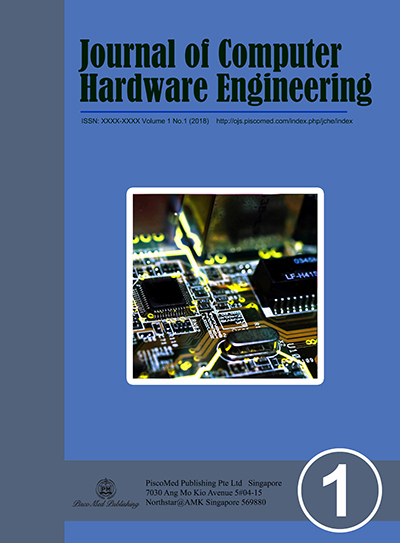 Journal of Computer Hardware Engineering is an international Open Access journal that publishes original research articles and review articles related to all areas of computer hardware engineering. 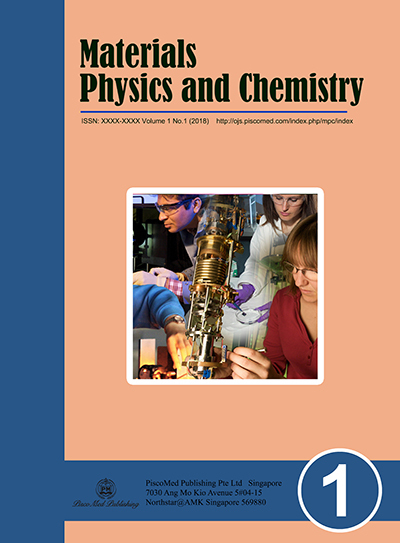 This journal covers hardware technology, artificial intelligence, computer science, hardware-software integration, electronic engineering and mechanical engineering. 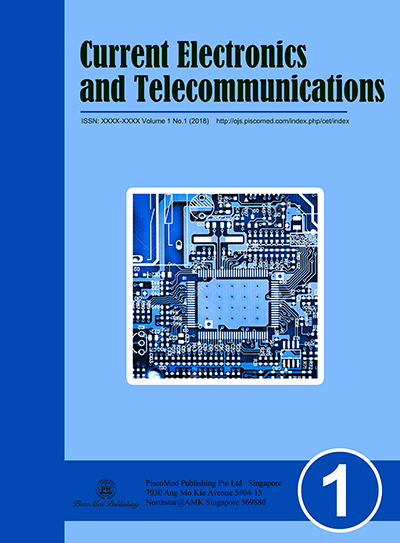 The main objective of this journal is to gather research articles, reviews, letters, and notes which include new ideas to the design and configuration, computational analysis, modeling and measurement techniques of antennas for contemporary wireless communication devices. Potential researchers are invited to submit original, high quality research articles, reviews, short communications, letters that cover the challenges and recent developments in the field of wide and multiband printed planar antennas for universal wireless communications. 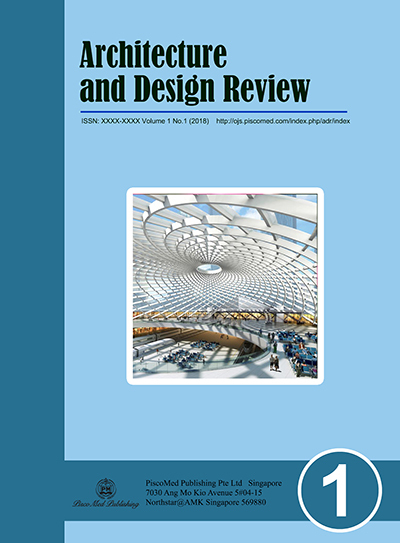 Architecture and Design Review is an international Open Access journal that publishes articles related to all areas of architecture and design. 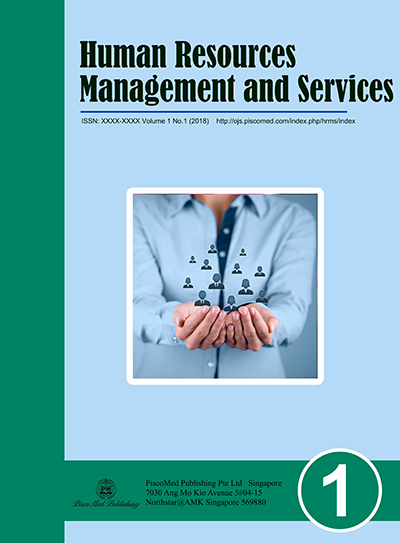 The scope of this journal includes architectural technologies, sustainable architecture, building design, architectural design, facilities design, architectural theory and practices, education, interior design, urban design and urban planning. 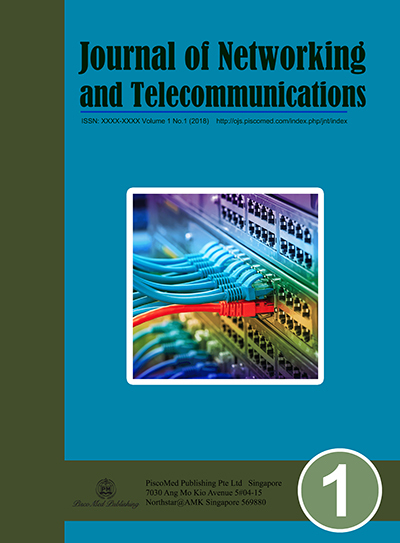 Journal of Networking and Telecommunications is an international journal which covers all topics of interest to those involved in the computer communications networking area. 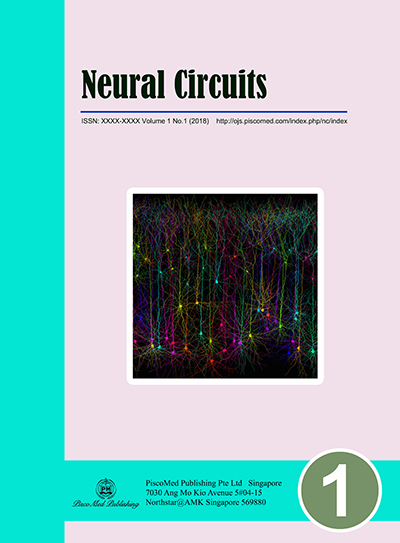 Neural Circuits is a peer-reviewed, multi-disciplinary journal that publishes new findings in all aspects of the nervous system, normal or pathological, that shed light on the working of neural circuits. 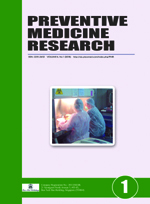 The journal welcomes studies ranging from molecular to cellular, network, behavioral and cognitive levels, and different approaches including experimental, theoretical, computational, modelling, engineering and clinical are all catered. 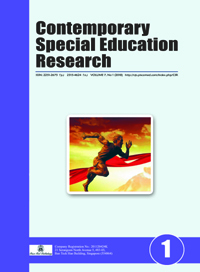 It will consider for publication any study that is methodologically sound, including short reports, case studies and research techniques. 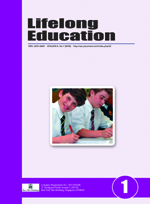 Review articles are also welcome. 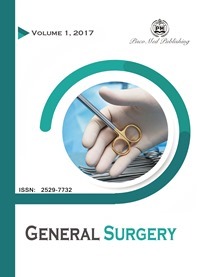 The editors will try to give as much constructive feedback as possible to authors for improvement of their manuscripts. 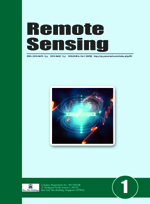 Remote Sensing combines the key points and needs of the international remote sensing industry in different periods and publishes the latest international scientific research achievements and the results of key research projects. It hopes to play an important role in the development of international remote sensing science and technology and personnel training, and will become an international remote sensing and geographic information science field. 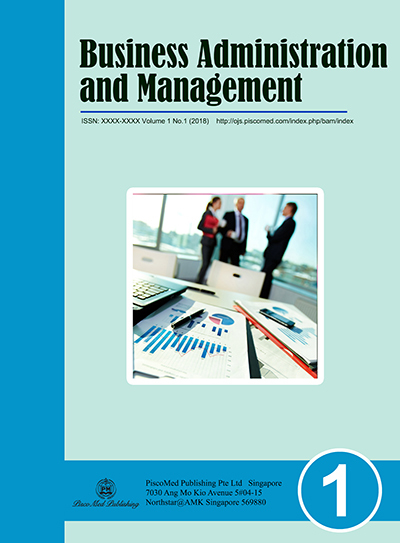 Influential academic journals. "Remote Sensing" is devoted to reporting research reports and periodical research briefings and high-level evaluations in the field of remote sensing and related subjects with international advanced level. 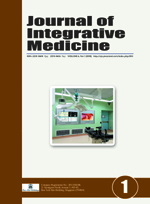 Emphasis on reflecting new concepts, new achievements, and new developments in the field. 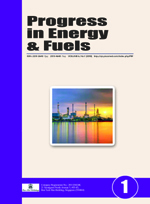 The content covers the basic theory of remote sensing, the development of remote sensing technology and the application of remote sensing in resource and environmental fields such as agriculture, forestry, hydrology, mining, oceanography, surveying and mapping, disaster monitoring, geographic information system research, remote sensing and GIS, and space positioning system (GPS). 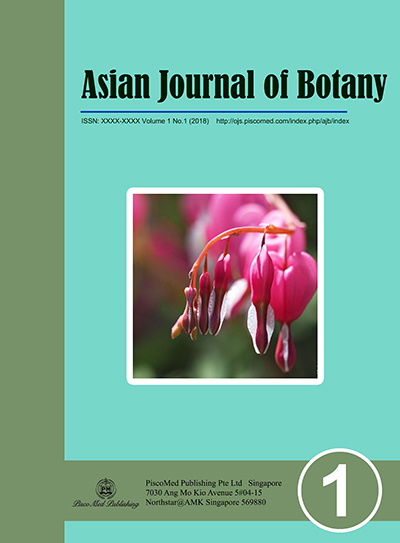 The combination of its application and other aspects. Represents the development and application of high-tech in the field of remote sensing and related disciplines in a timely manner, discusses new theories, new methods and new application areas in the field of remote sensing and geo-information science, and focuses on innovative, cutting-edge and exploratory aspects in the field of remote sensing at home and abroad. Academic achievements, promote academic exchanges, promote disciplinary development, technological advancement, and personnel training. 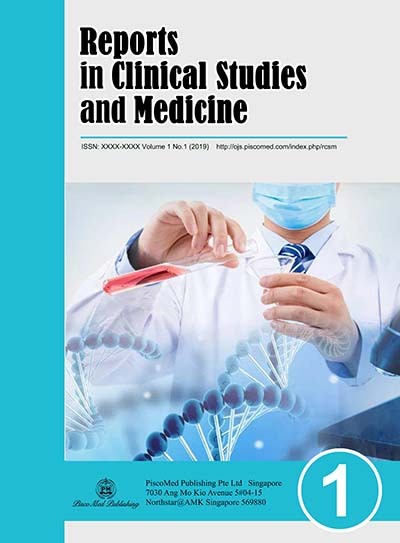 Main columns: reviews, topical pen talks, expert forums, clinical treatises, basic research, academic discussion, clinical trial methodologies, ideas and methodologies, English translations of Chinese medicine, reviews, clinical reports, case reports, continuing education fields, etc.